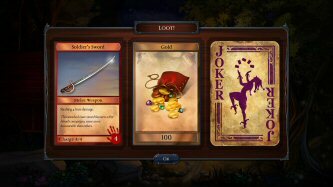 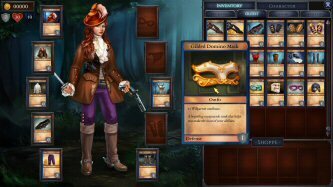 Shadowhand is a unique RPG card game, Out NOW on Steam, GoG and Humble Store for PC and Mac. Youtubers, find us on Keymailer HERE for key requests. 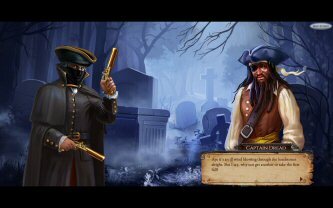 Combining an historical visual novel narrative with a card-driven RPG, Shadowhand's story spans 20 chapters of atmospheric locations including stormy coastlines, mysterious woods and gloomy manors. Featuring 154 levels of elegant and intense single-player card action, players must dodge the law and brawl with outlaws in turn-based combat, gaining experience to customize their character and collect new weapons, gear and loot. 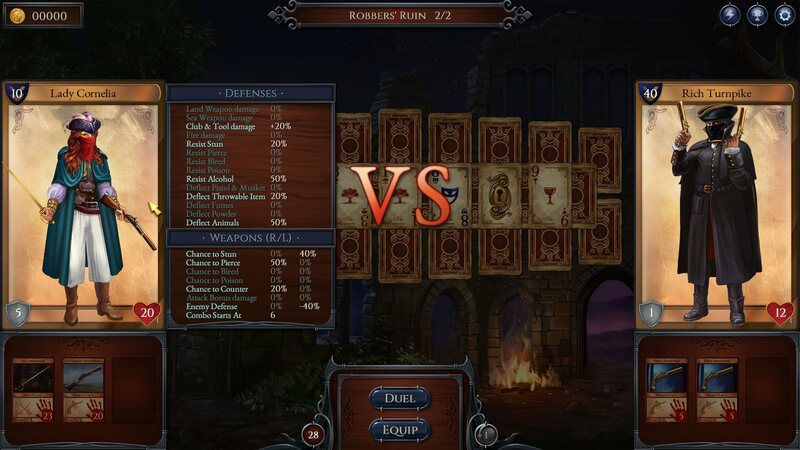 Thrilling Duels! 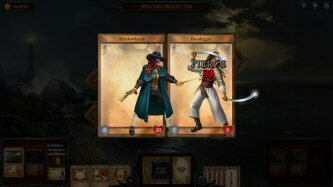 Remarkable new turn-based solitaire-style battles pit players against AI with unique skills and abilities. Absorbing strategy! 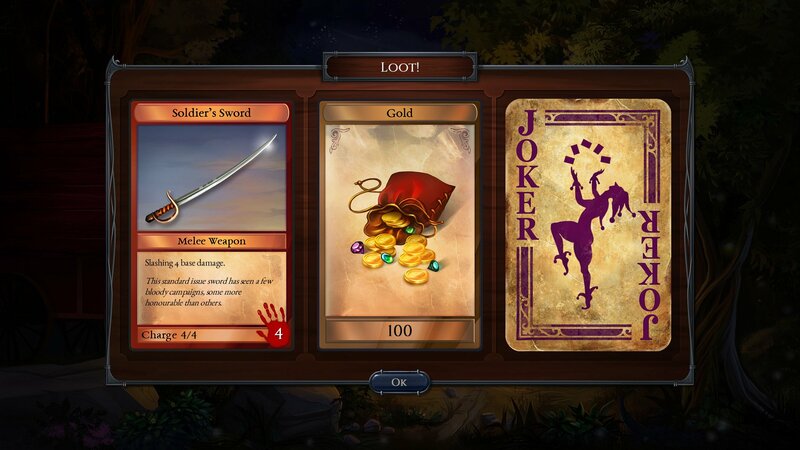 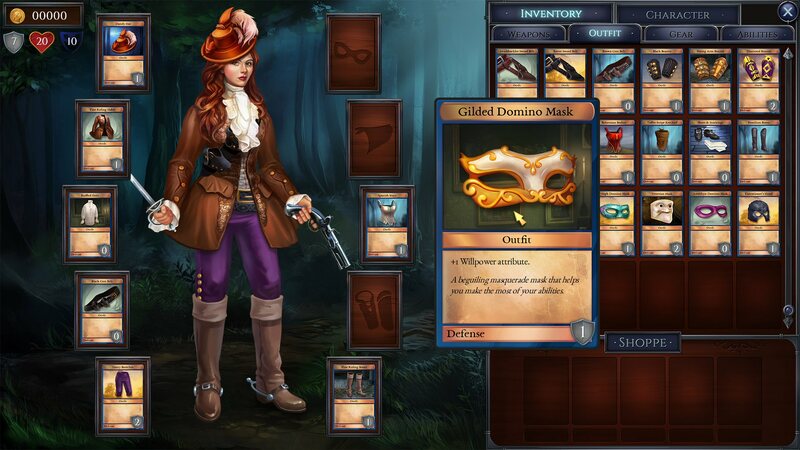 Play your cards wisely to collect new weaponry, gear and abilities in your quest to craft the ultimate highwaywoman. 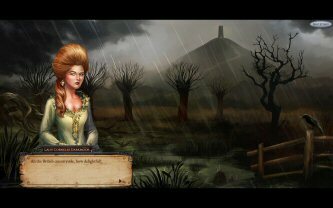 Mystery & Suspense! 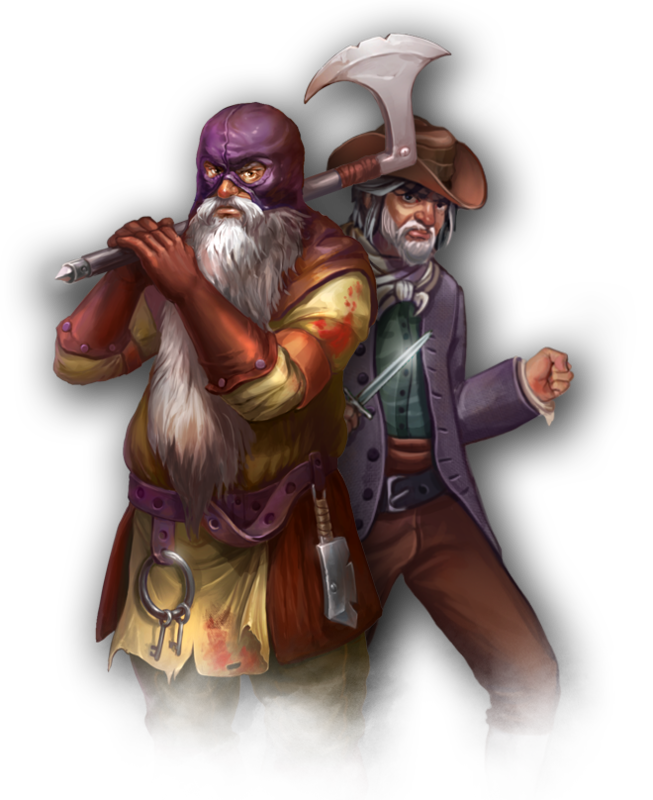 Leading the dual lives of Lady Cornelia Darkmoor and Shadowhand, players will fight corruption, and uncover villainous schemes with the highest of stakes - your money or your life.